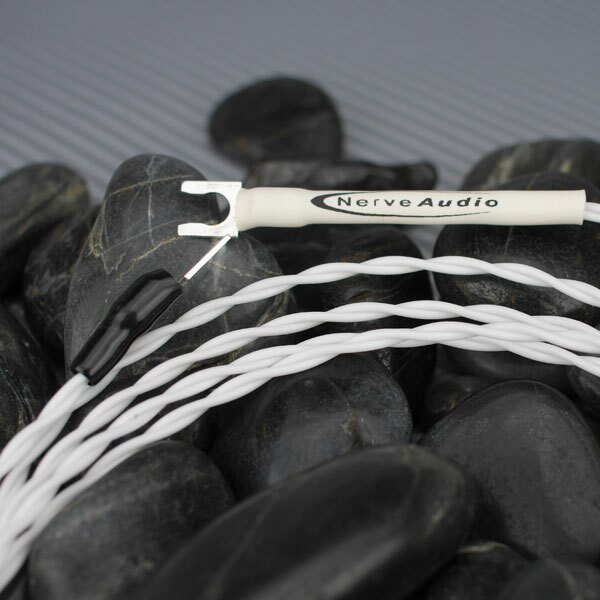 The Nerve Audio SC-22G ground wire improves the ground path and enhances the sonic capabilities of any phono system. 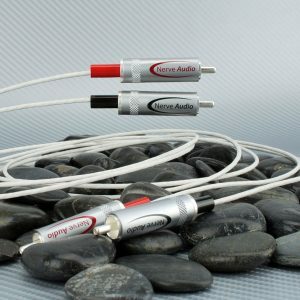 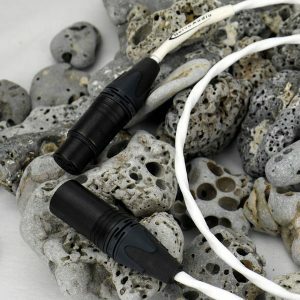 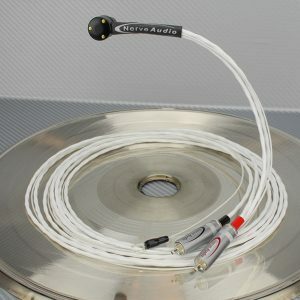 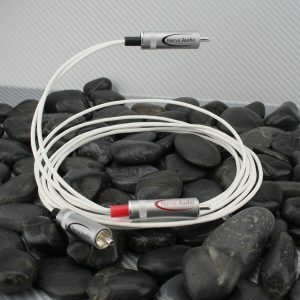 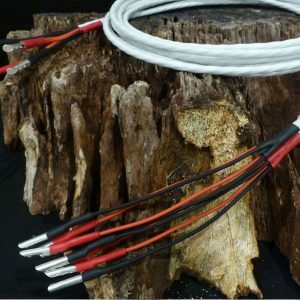 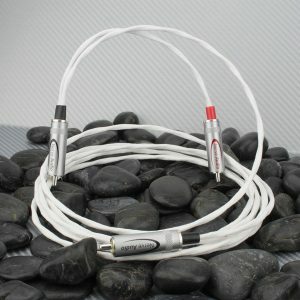 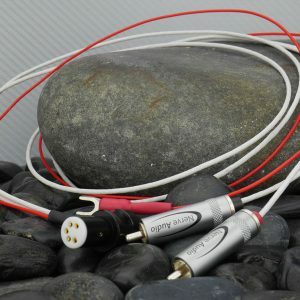 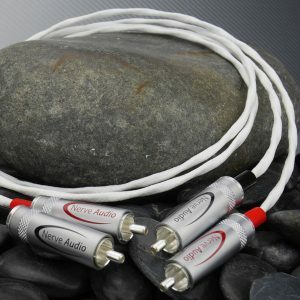 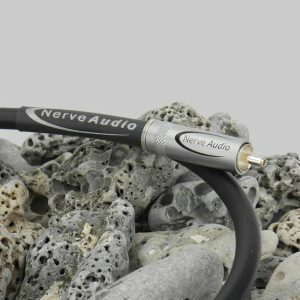 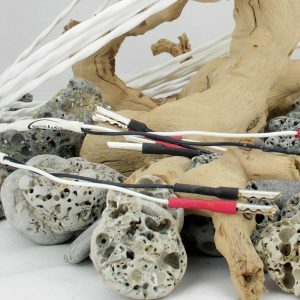 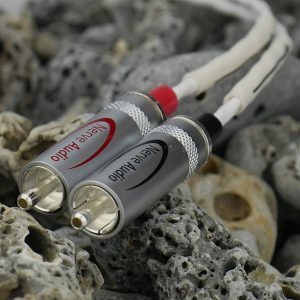 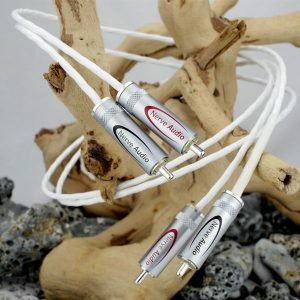 Convert any Nerve Audio analog interconnect cable into a high quality phono/tonearm cable. 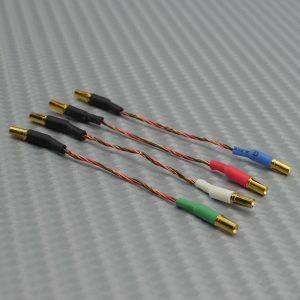 The SC-22G is hand assembled and terminated in the USA using the highest quality components. 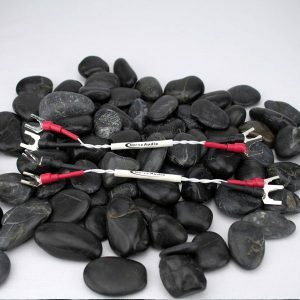 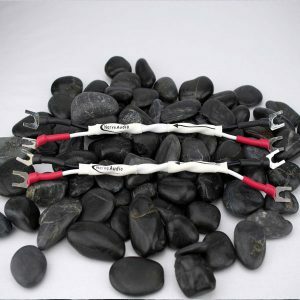 22AWG Twisted pair geometry helps cancel stray external signals while being coupled to two high quality silver plated grounding spades. 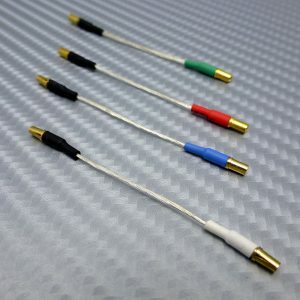 Spade connectors are soldered using WBT Silver content solder. 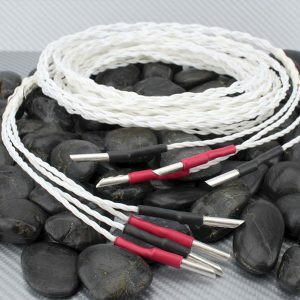 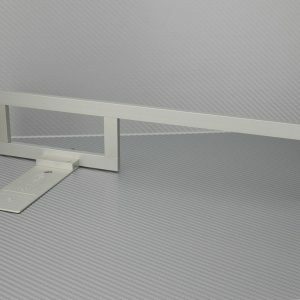 Available in 1.5 and 2.5 meter lengths.